Rose makes every piece of shortbread herself; from checking the consistency of the dough to hand-pressing it into the trays, each batch follows the same recipe that has been passed down through her family for generations. We’ll always have a soft spot for our original recipe, but Rose is always experimenting. It’s a ritual, but one that’s well-accustomed to change; Rose is always dreaming up innovative new forms and flavours for her shortbread. Learn more about us. Original Shortbread – It’s been called “the best shortbread ever” and “little slices of heaven”, but to us it’s just our original shortbread. Made from flour, sugar, and lots of real Canadian butter, Rose’s Shortbread is hardly health food but oh is it ever worth it. 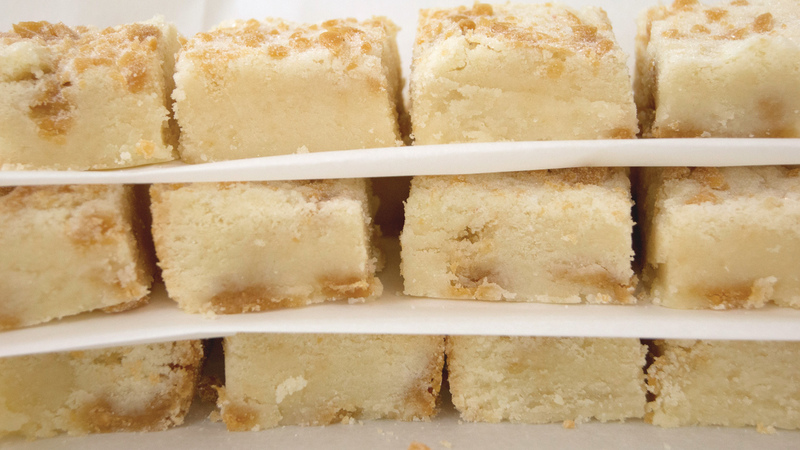 From the first bite to the last crumb (and there will be many crumbs), these delicate, buttery, delightfully rich squares invite you to re-evaluate everything you ever thought you knew about shortbread. 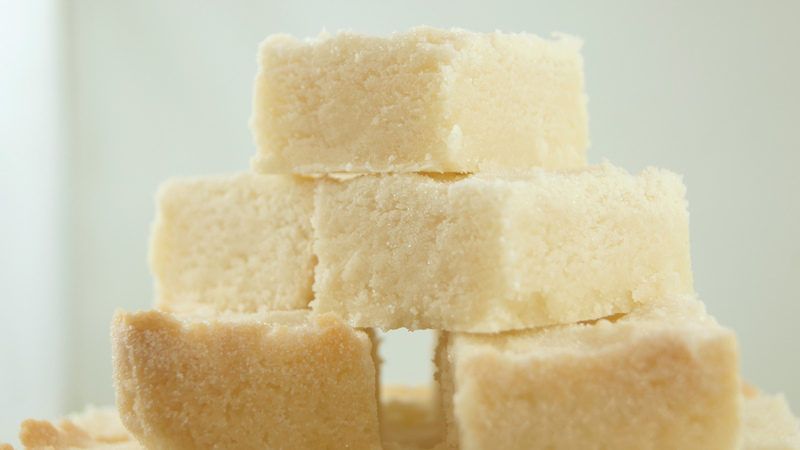 Caramel Shortbread – Our caramel shortbread is consistently one of our most popular flavours. Why? Consider the two main ingredients in caramel: butter and sugar. 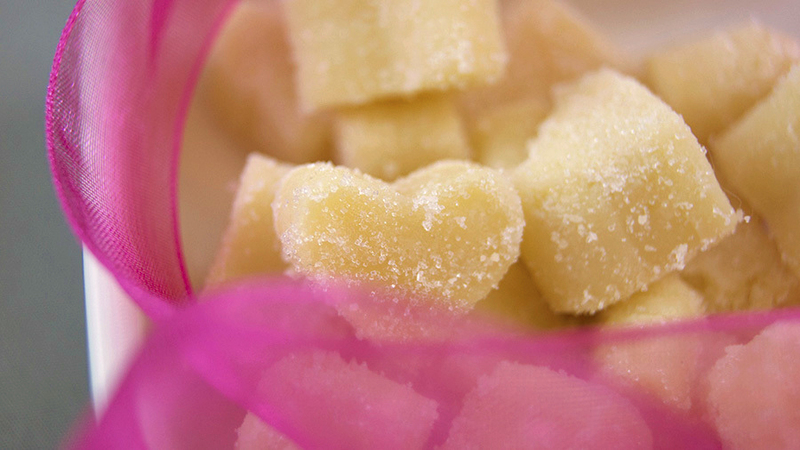 Add shortbread, which is flour plus more butter and sugar, and you have a sumptuous and sweet flavour experience. You could probably let caramel shortbread melt in your mouth to savour the flavour even more, but to be honest it’s too tasty for us to wait so long between bites. 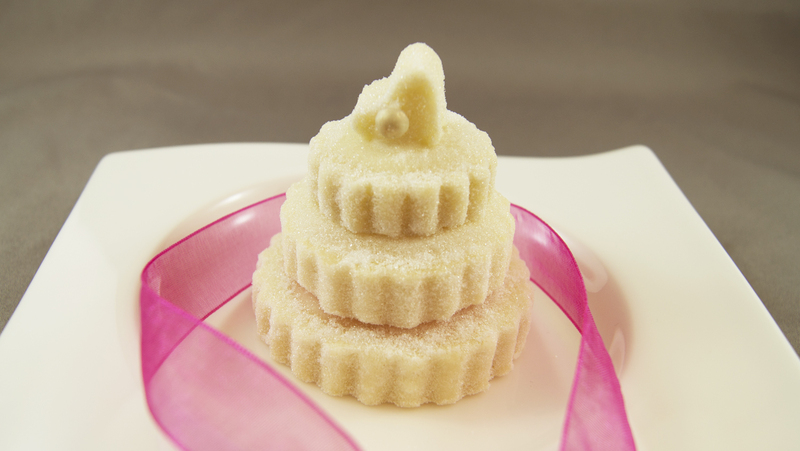 Lemon Shortbread – Aside from turning on a light, there’s no better way to brighten things up than adding some lemon. 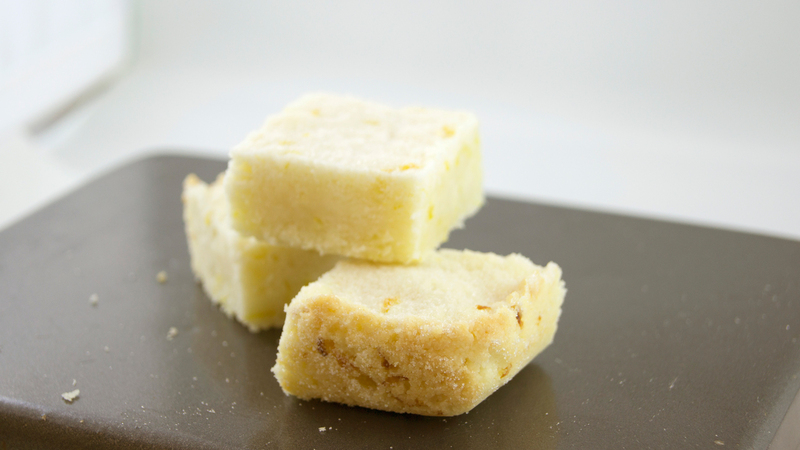 We add just the right amount of real, fresh lemon zest to add some extra zip to our shortbread. You may not be able to pass it off as an extra serving of fruit, but the flavour alone is worth it. Chocolate Shortbread – Ever had to decide between chocolate and shortbread? Whoever forced you to make that decision is a monster. Get the best of both worlds by combining chunks of premium quality white, dark, and milk chocolate with our famous shortbread. 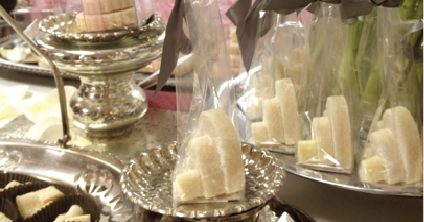 KEEP UP TO DATE WITH ALL THINGS SWEET! We love thinking outside the box! 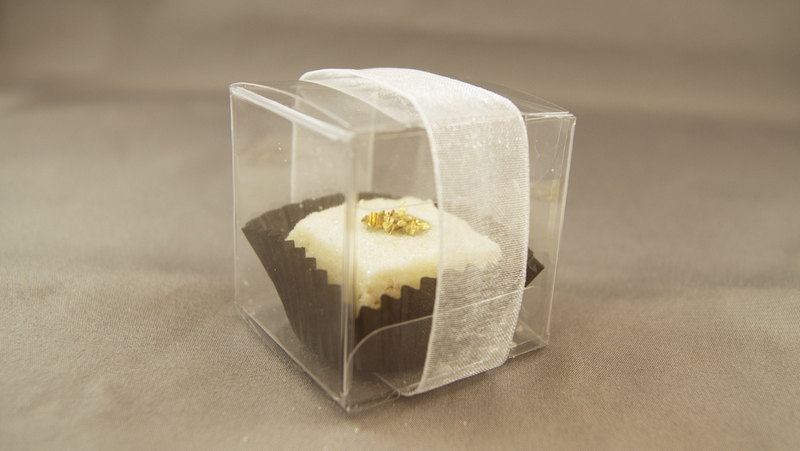 Make your next event truly special with the addition of a custom Rose’s Shortbread creation. 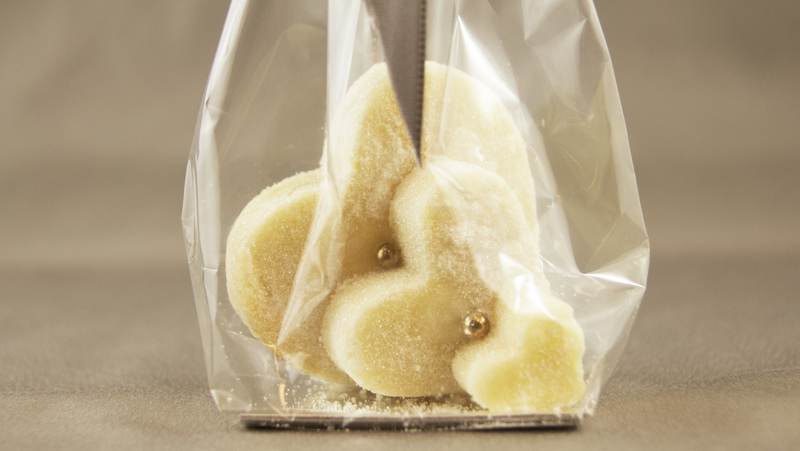 Rose can construct just about any shape you can imagine out of delicious, buttery shortbread. Find out more.